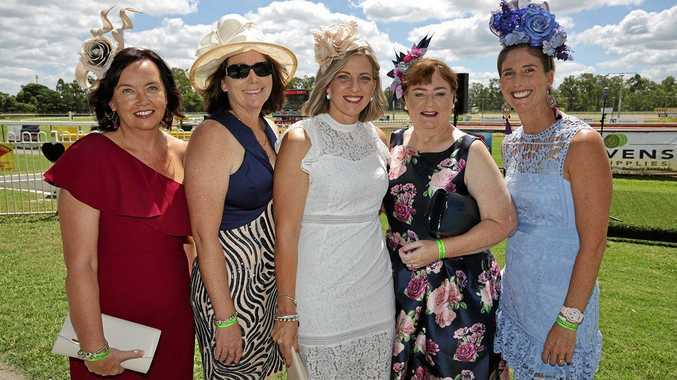 RACE-goers were out in style at this year's St. Patrick's Day Races at Callaghan Park in Rockhampton. The popular event proved to be a hit, with many people flocking track side in their best attire. 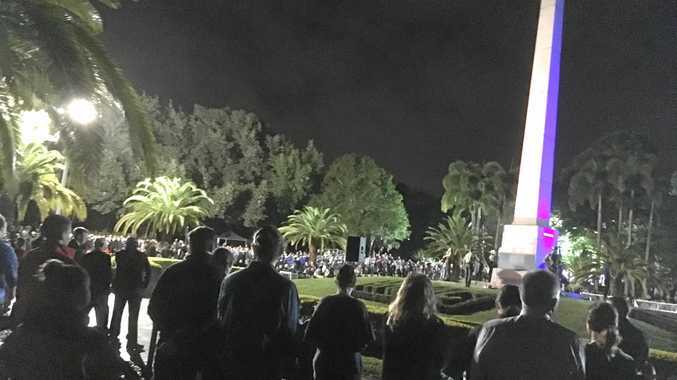 The media and communications officer at Rockhampton Jockey Club Darryn Nufer said the crowd reached about 1200 people. "That was the best St Pats crowd for a few years and well up on last years crowd so a credit to the St Pats Race Day Club and the RJC for putting on a very successful day,” Mr Nufer said. Mr Nufer said the crowd was "well-behaved” and there were no incidents at the venue. It was revealed the Over 30's ladies winner for the Fashions on the Field was awarded to Bridget Newman. See pages 12 and 13 for our St. Patrick's Day races photos.